""There are no shortcuts in the quest for perfection."" Hand-crafted in Fort Worth. Factory-direct to you. 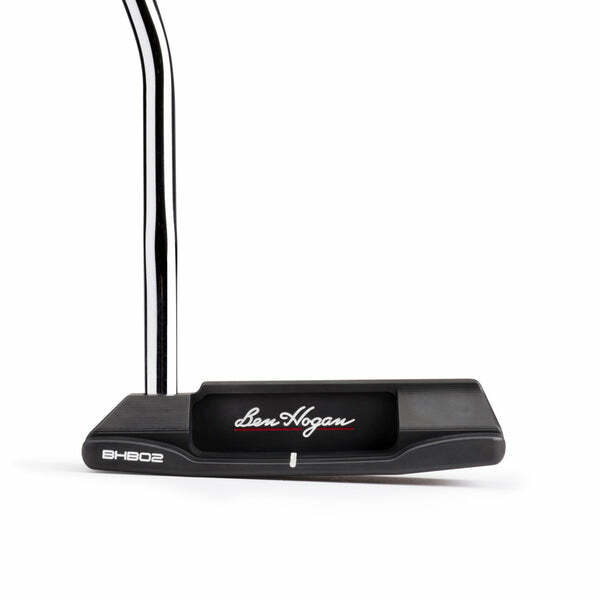 The irons Ben Hogan would make with today’s technology. 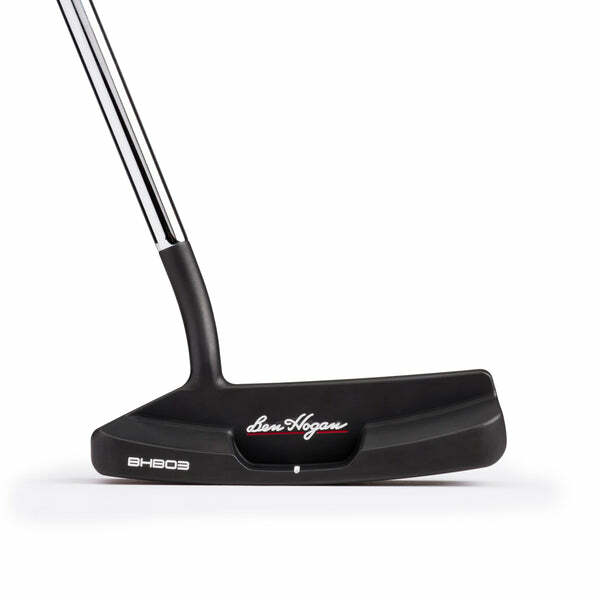 "Long irons that you'll look forward to hitting." After searching for a very long time to find irons that not only feel great but provide forgiveness and playability to meet the user's demands, I've finally found my gamers in the Ft. Worth Black (irons). Such an amazing iron with superb craftsmanship. 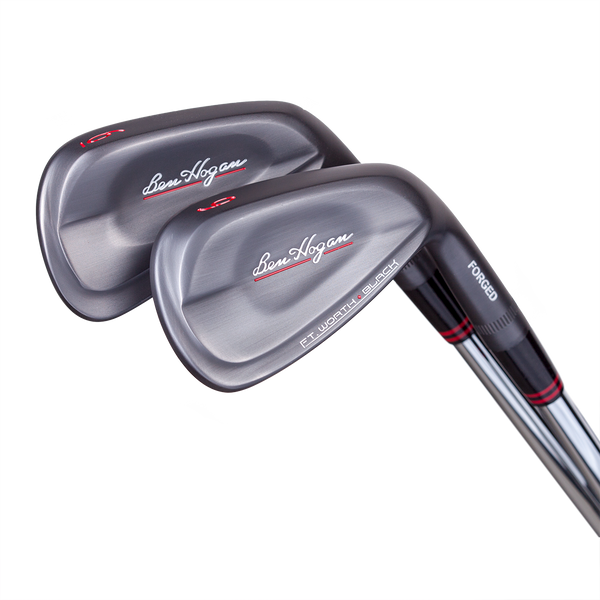 With the V-Sole and discretionary weighting, you'll be pleasantly surprised with these irons.I've since ordered the Equalizer Black wedges to complete my bag." 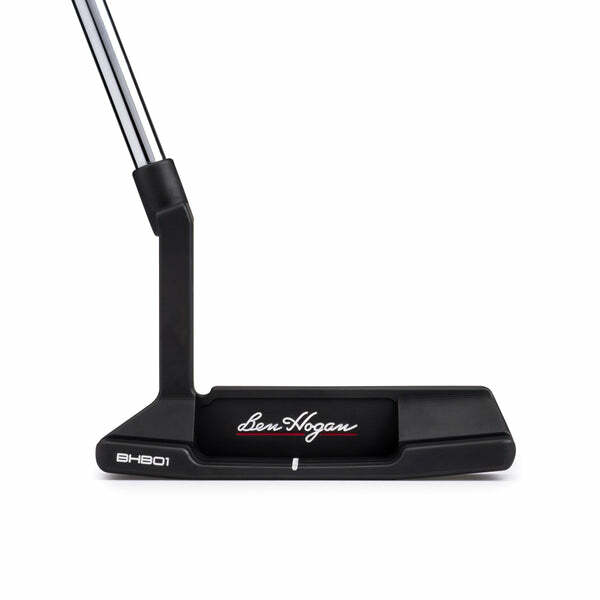 I recently demoed the black Ft. Worth and PTX irons. Received the demos within a few days and had two weeks to hit them and make my decision. I ended up getting fit at my local club fitting facility and went with the PTX irons. They are the most beautiful hand crafted irons I have ever seen. I received them within a week and you can't beat the price!! It was well worth the time it took to demo and get fit. They haveseveral shaft selections, I just needed my length, lie, & shaft section and that was it. 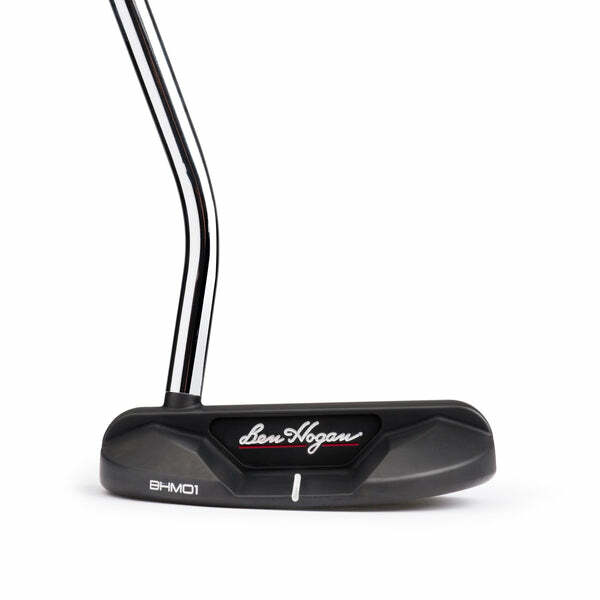 Highly recommend The Ben Hogan Company!" 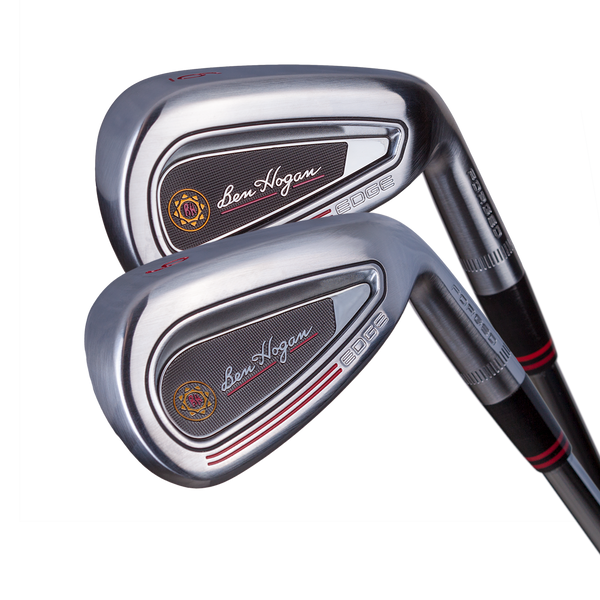 If you play Ben Hogan Golf Equipment, you are part of a special group of golfers. You pride yourself on being smart, passionate, and serious about your game. Now, you can show off your pride with our line of high quality accessories.